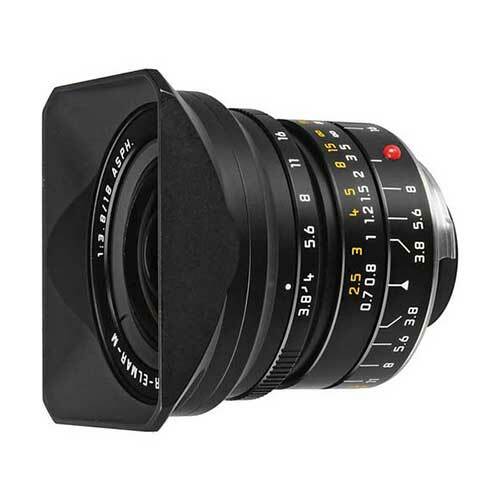 Lens Description: The Leica Super-Elmar-M 18 mm f/3.8 ASPH. will help you capture the expansiveness of space like few other tools. Nominally larger than a standard lens, it boasts an extreme angle of view of up to 100 degrees and reaches far into the field of super wide angle lenses, at the same time guaranteeing the outstanding lens qualities that are typical for Leica. The Leica Super-Elmar-M 18 mm f/3.8 ASPH. 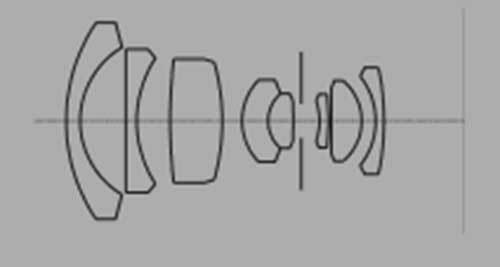 broadens the horizon not only in architecture and landscape photography but in many other areas as well.